The Thai baht has strengthened by about 7% against the greenback so far this year, beating all other Asian currencies. It is, undoubtedly the best performing Asian currency so far this year. However, its stock market tells a contrarian story. Despite is being up 10.88% YTD, Thailand’s stock market is the worst performing Asian market YTD. The table below lists stock market performances for the various Asian markets, YTD (as of August 24). We’ve taken the most popular ETF tracking that region’s equities for reference. The Thai equity tracking iShares MSCI Thailand Capped ETF (THD) is up 10.9% YTD (as of August 24), while equity markets of other Asian (AAXJ) (VPL) economies such as South Korea (EWY) and India (EPI) are up 29.4% and 29%, respectively. Some of the largest stocks (by market capitalization) trading on the Thailand Stock Exchange has recorded dismal performance so far in 2017. The $588 billion Siam Cement (SCC.BK) (SCVPY) is up 1.6%, the $550 billion CP All (CPALL.BK) (CPPCY), which operates the 7-eleven stores in Thailand, is down 1.2%, while the $224 billion Charoen Pokphand Foods (CPF.BK) (CPOKY), one of the world’s leading listed agro-industrial and food conglomerates, is down 10.35% YTD as of August 25. Is the tourism-led growth sustainable? 2Q17 economic output in Thailand grew at 3.7% on a year-on-year basis, beating analyst expectations which were set around 3.4%; its fastest pace since 1Q13. Growth may appear promising, but let’s also consider another perspective. 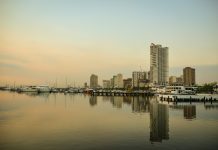 Growth was primarily spurred by trade, tourism, and public spending, while investments and domestic demand remained weak. 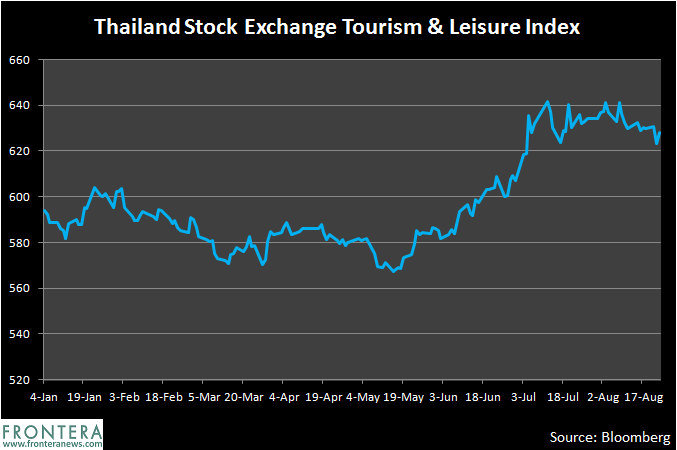 The Thailand Stock Exchange Tourism & Leisure Index has gained well since the beginning of the year. 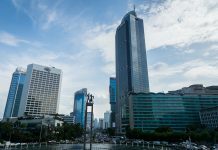 Stocks of Hotels, Restaurants & Leisure companies from Thailand’s stock market including the Erawan Group PCL (ERW.BK), Mandarin Hotel PCL (MANRIN.BK), and Dusit Thani PCL (DTC.BK) are up 31.7%, 29.2%, and 21.7%, respectively, YTD (as of August 23). The Government of Thailand forecasts the economy’s 2017 growth rate to be somewhere between 3.5%-4% by year end. If private consumption, public investment, exports, and tourism continue to provide support to the Thai economy, that target may be achievable at some level. However, trade and tourism alone may not be able to sustain a 3.5%+ growth rate for this Asian (AAXJ) (VPL) economy; nor can increased public spending continue over the long-term. 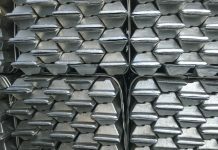 An uncertain political climate is another factor that could weigh down its economic prospects. Read, Why Isn’t Thailand’s Middle-Class Fond Of Democracy? for a deeper perspective on the political situation in Thailand. The Bank of Thailand has warned traders against a slowdown or reversal in the baht. While the bank is playing its part by considering additional measures in order to limit any opportunity for baht speculation, investors should exercise due caution when assessing Thai stocks. Part 2 of this series sheds light on stocks that could be hardest hit in the event of a reversal. Previous articleThe 10 Largest Operational Solar PV Plants in Africa, Brighter Day Ahead?